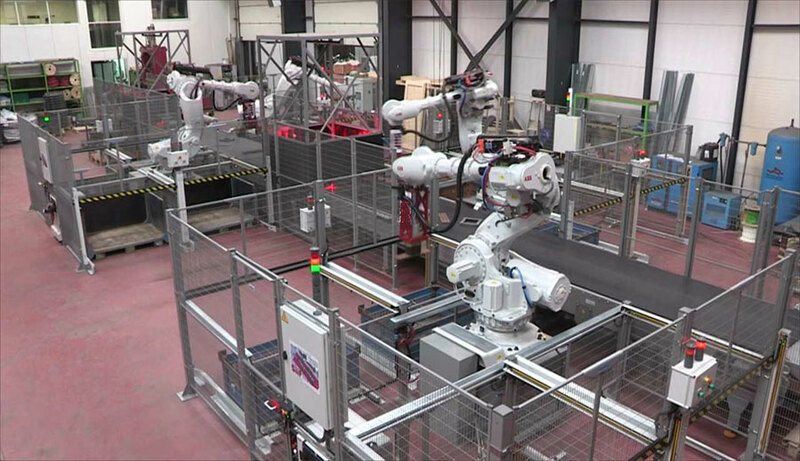 Automation in the finishing department is gaining industry wide acceptance due to the harsh environment, repetitive work, and a need for repeatable quality. Staffing a highly productive finishing department is becoming very difficult with today’s work force as turnover in the finishing areas is commonly the highest in the foundry. The finishing area is also among the highest probability for employee accidents. Manual sawing and grinding of sometimes hundreds or thousands of castings per shift has a very high probability of causing hand or arm injury. 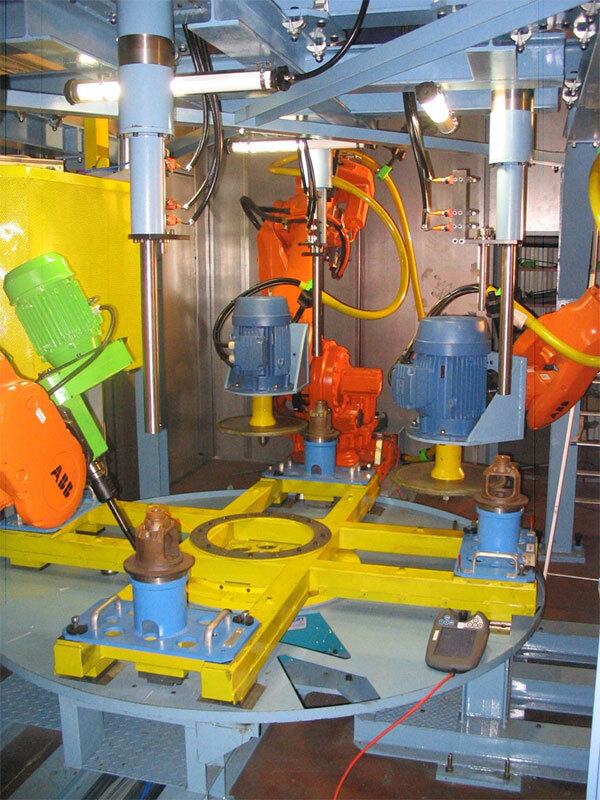 EMI has custom solutions that eliminate your employees from these dangerous finishing processes. 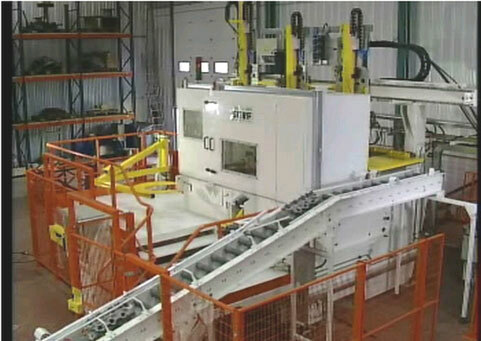 Our solutions are economical and flexible to meet a wide range of casting finishing needs. 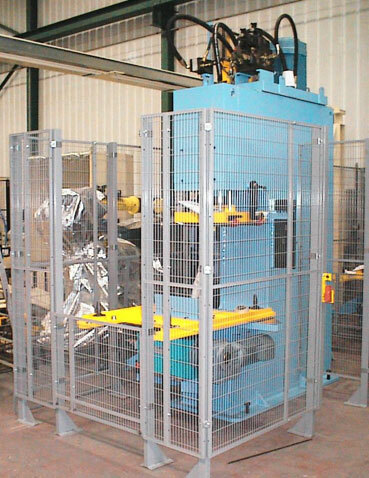 Finishing solutions can be robotic or non-robotic, linear guided, or trim press and offer a totally enclosed work space that is environmentally controlled to help reduce noise and debris. 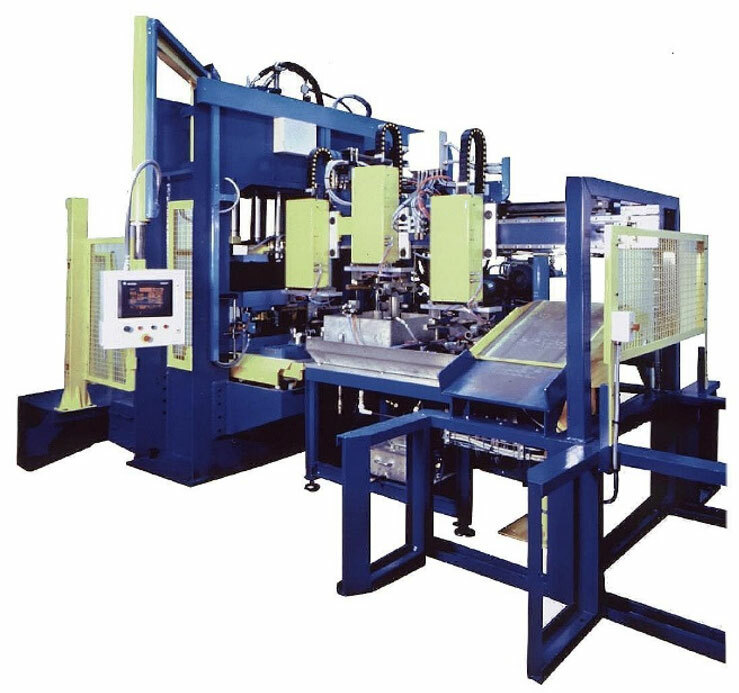 Contact our automation applications experts for more information about efficient and effective automation solutions for your finishing needs.